Aside from drinking plenty of water, getting enough sleep, and putting 100 percent into both your diet and exercise, eating the right foods can go a long way in helping you lose weight. These foods are typically packed with fiber, healthy fats, and metabolism-boosting properties that help you feel full and energized. 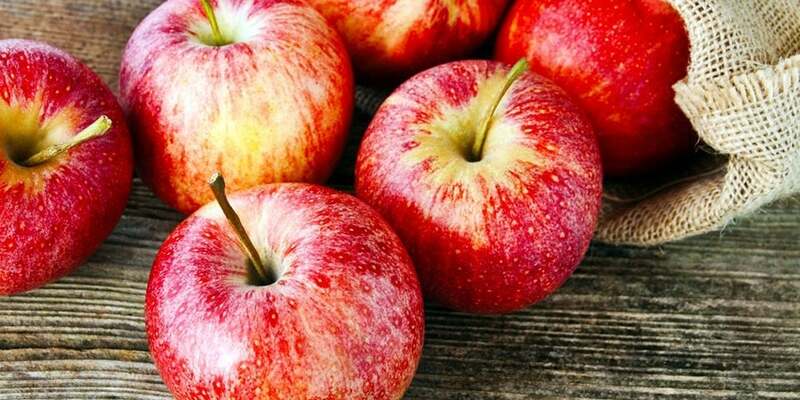 Here are 11 of the top foods to help you lose weight. 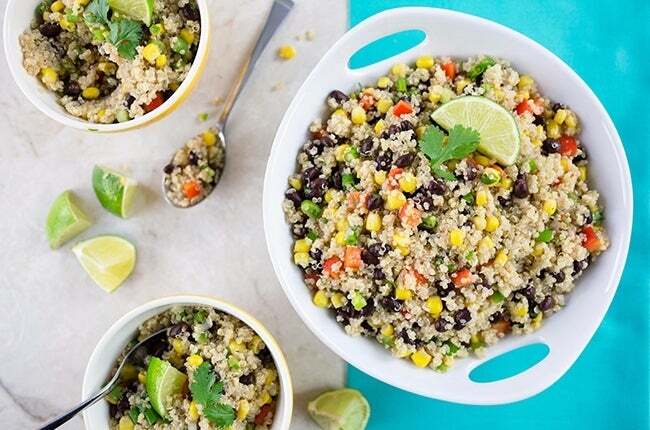 Can’t wait until lunch or dinner to eat? No problem! Snack on an apple to keep your energy levels steady and your appetite at bay, and to help prevent you from overeating during your next meal. This sweet, antioxidant-rich fruit is great to take on the go, and can be enjoyed in many tasty ways. 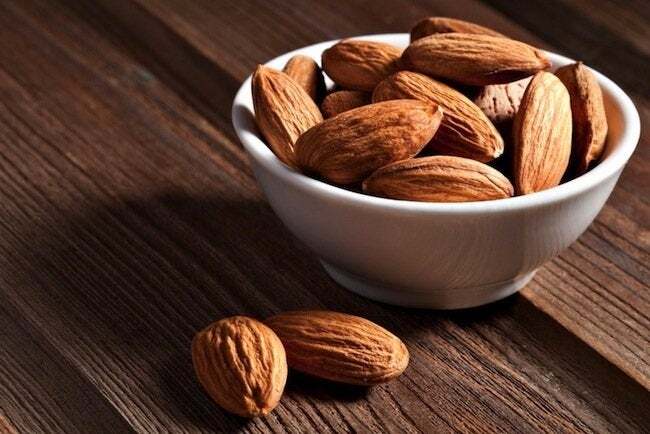 As the most nutritionally-dense nut, almonds are the perfect snack to keep with you when you’re out and about and need a simple pick-me-up. Prepare serving-sized baggies full of whole almonds and keep them in places where you would most likely need them (i.e., car, purse, desk drawer). Many shy away from this green beauty due to its high fat content, but that’s what makes this fruit so amazing! Avocados are full of heart-smart monounsaturated fats to promote vitamin and mineral absorption, and they are also rich in fiber, vitamin K, potassium and folate. 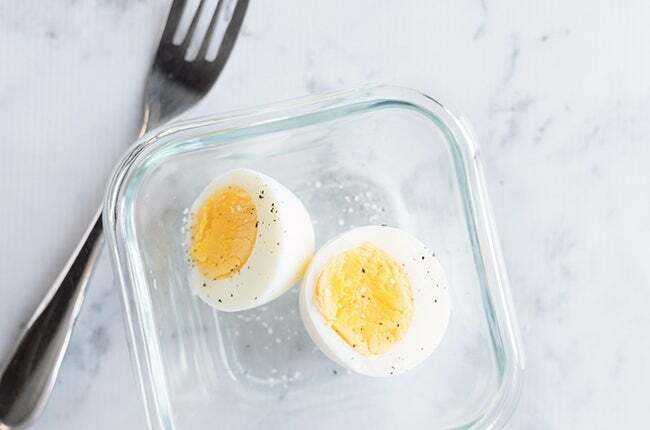 Hard-boiled, sunny side up, or scrambled, eggs are one of the healthiest proteins you can include in your diet because they contain small portions of almost every essential vitamin and mineral. A study in the International Magazine of Obesity showed that those who ate a 340-calorie egg breakfast five days a week for eight weeks lost 65 percent more weight than those who ate a bagel breakfast that had the same amount of calories. 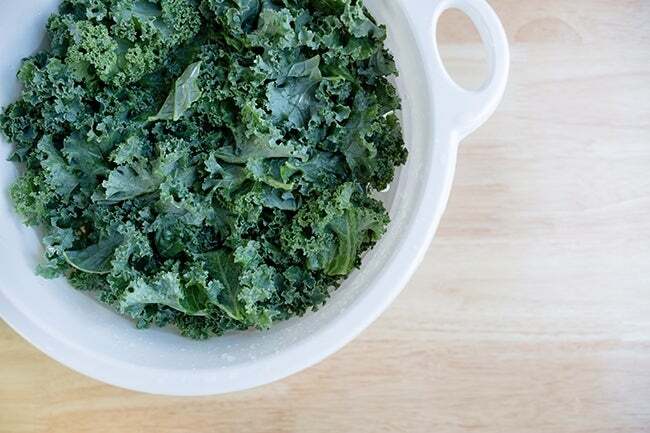 A chopped cup of this leafy green has 34 calories and about 1.3 grams of fiber on top of a hefty amount of iron and calcium. Not only does the soluble fiber in oats help you feel full longer, but it also regulates your blood glucose levels, which delivers a steady stream of energy rather than a short-lived boost. 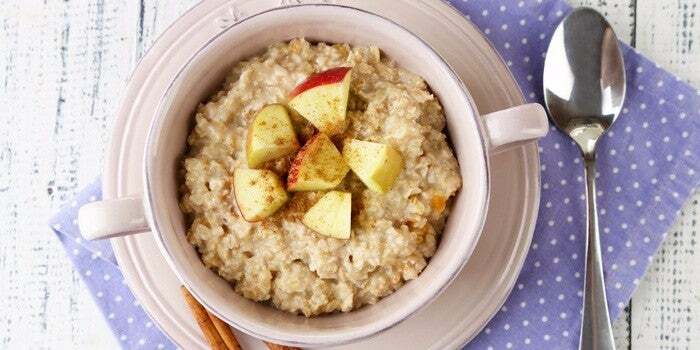 Start your day off with a bowl of this hearty grain with a pinch of cinnamon and you’re good to go. These tiny brown seeds are super nutritious and perfect to eat when you need a quick jolt of energy. They are naturally gluten-free, have lots of fiber, and provide twice the protein of grains, which help keep you full for a long time. 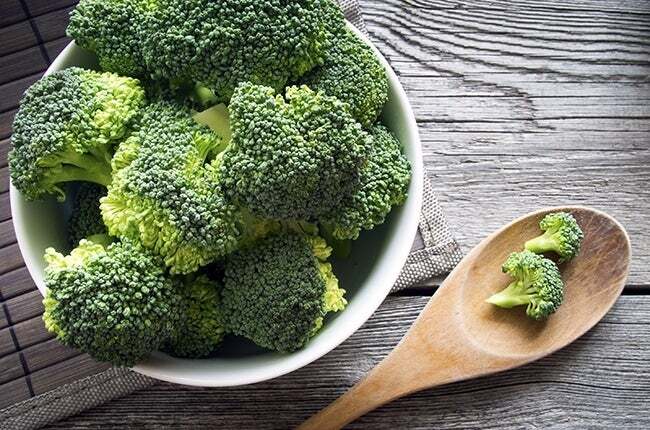 Cruciferous vegetables such as broccoli pack in a crazy amount of nutritional power in just a few calories per bite. The high water and fiber content help you feel full and increase your body’s ability to burn fat by nearly 30 percent. Snacking on a serving-sized square of this dark antioxidant treat may help curb your appetite and cut unhealthy cravings throughout the day, according to researchers at the University of Copenhagen. So go ahead and indulge a little. 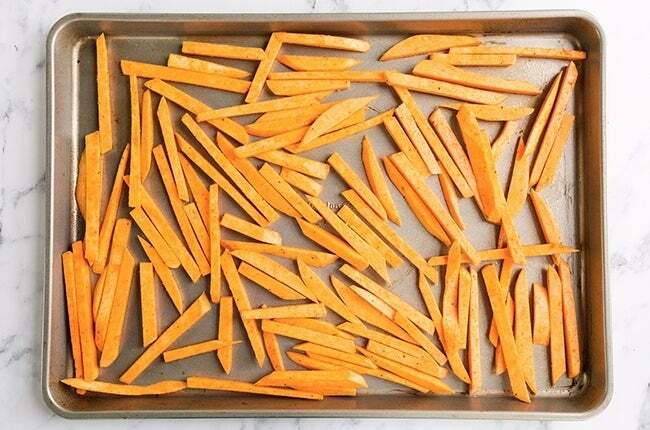 Sweet potatoes contain complex carbohydrates that work to keep you full and promote portion control, and similar to other vegetables in this family that contains starch, it also gives you a slow and steady increase in energy. This vegetable is fabulous and can be enjoyed in many ways.